Jenny Bush, former President of Cummins Sales and Service – Gulf Region, is the new Executive Managing Director for Cummins North America (NA) Sales and Service. In this role, Jenny will lead Cummins Sales and Service, which comprises all company-owned distributors in the U.S. and Canada. 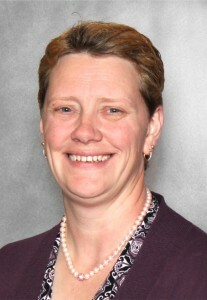 Jenny started her career as an apprentice technician with Shell Oil and joined Cummins in 1997. Since then, she has executed roles in engineering, technical support, purchasing and operations. Tom Shepherd succeeds Jenny as the new President of Cummins Sales and Service – Gulf Region. 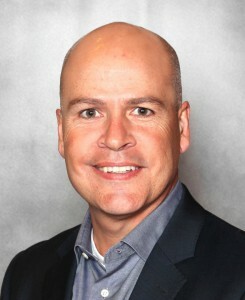 His former role was as Cummins’ Vice President of Engine Business – Gulf Region. In this new role, Tom will head up a territory that covers six states and employs more than 1,200 people. Tom has worked as a leader in global sales and management since the early 1990’s, including roles in the technology industry for Oracle Corporation and Aspect Software. He has been with Cummins from 1993 to 2000, and again since 2015.